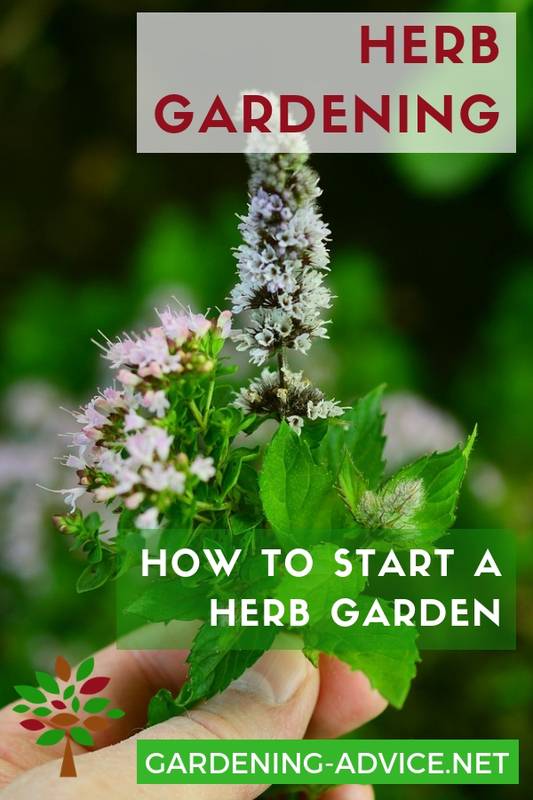 You can have a Basic Herb Garden nearly anywhere! 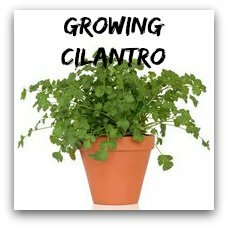 There is room for a container herb garden on patios, balconies or inside on a window sill. 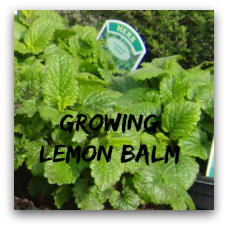 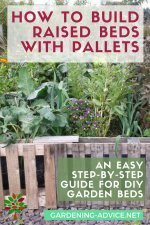 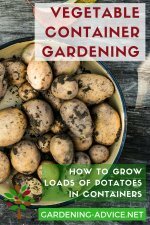 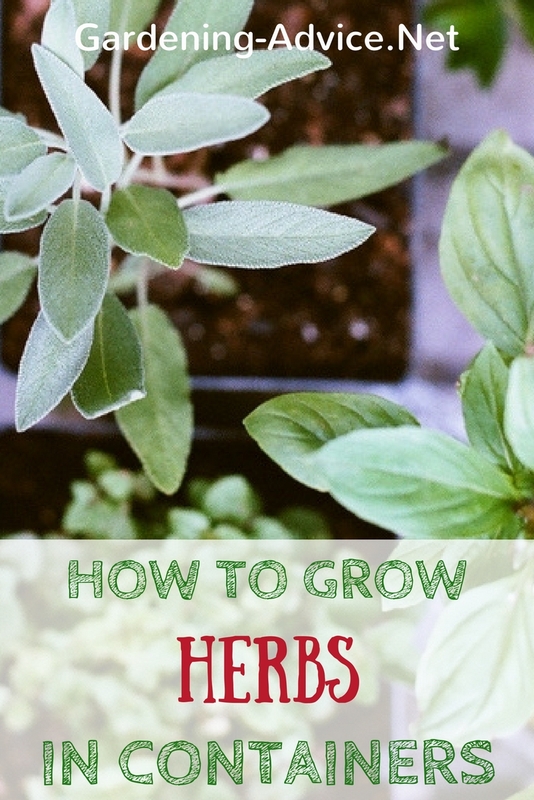 Learn how to grow different herbs in containers or in the ground with organic methods. 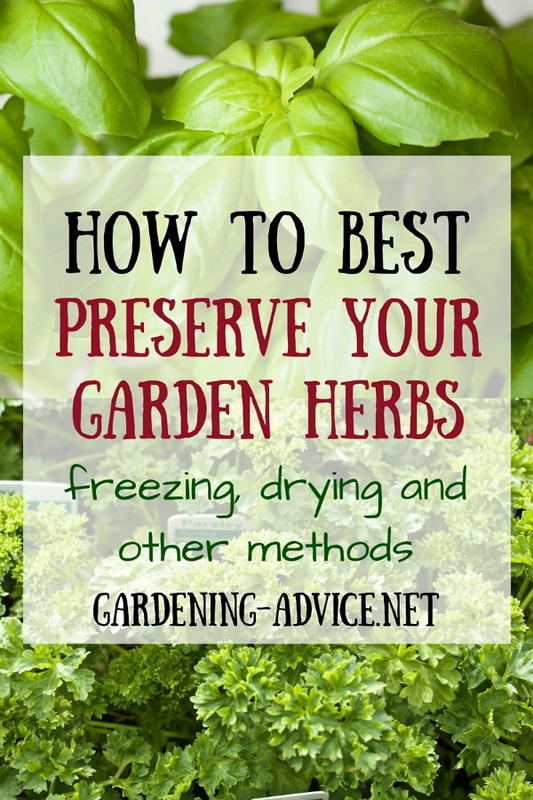 A herb garden can and should be included in any garden! 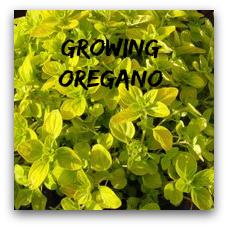 There is always room for a mini herb garden on a kitchen window sill or for a container herb garden on a sunny patio. 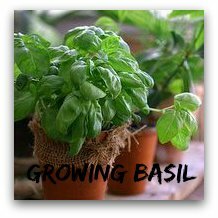 Many different types of herbs can be grown in gardening pots and window boxes. 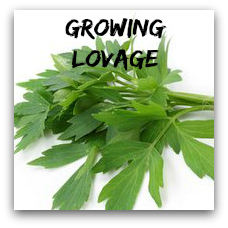 The advantage of this is that you always have them at hand and they are fresh and full of flavour! 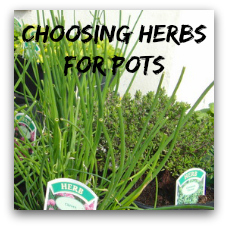 Do you need help choosing some herbs for a herb garden in containers? 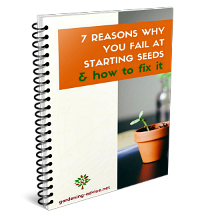 This page will help you selecting the right ones. 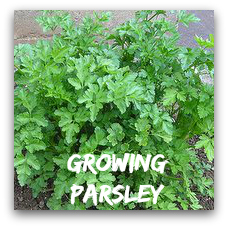 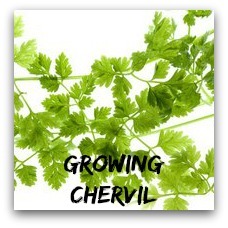 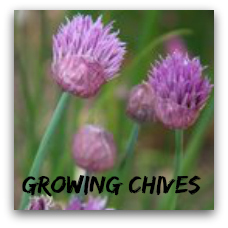 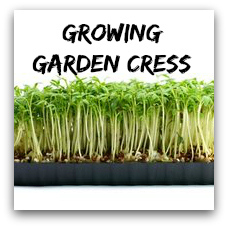 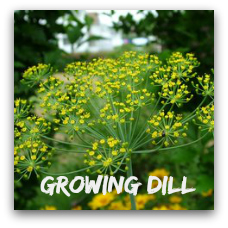 Click on the images to learn about growing and cooking with these herbs. 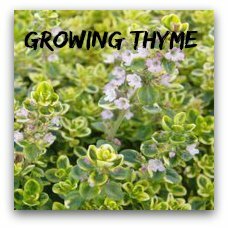 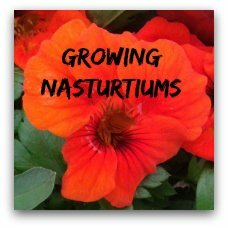 Check out my answer to a question from one of our readers on overwintering herbs in cold climates. 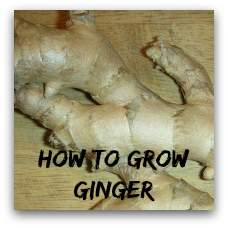 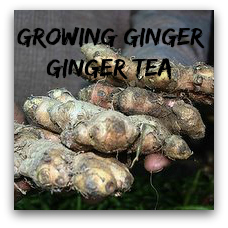 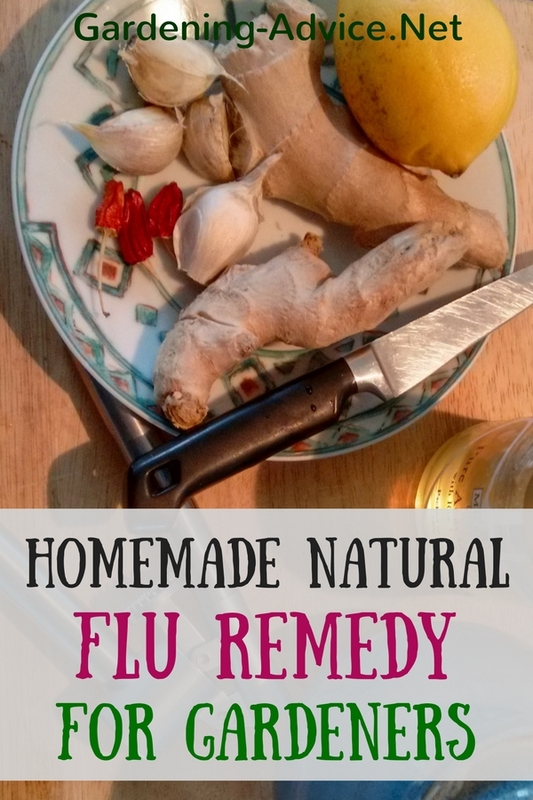 Make your own homemade natural flu remedy from ginger, garlic, chilies, lemon and honey. 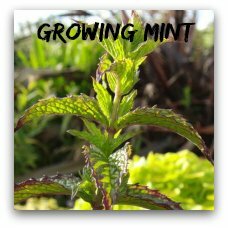 Herbs have been used by humans since pre-historic times when it was noticed how animals changed their eating habits when something went wrong. 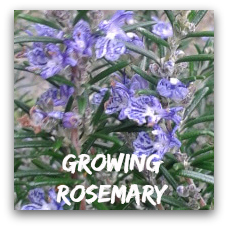 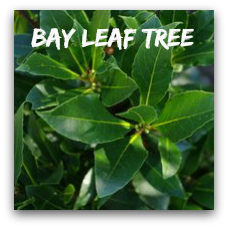 Herb Plants have been used for culinary purposes, as healing agents and also as spiritual support. 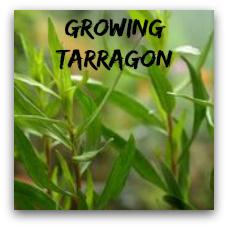 The Sumarians show records of having used medicinal plants over 5000 years ago and the Egyptians (1000 years ago! 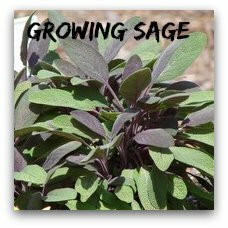 )certainly used garlic, opium, mint, indigo and others. 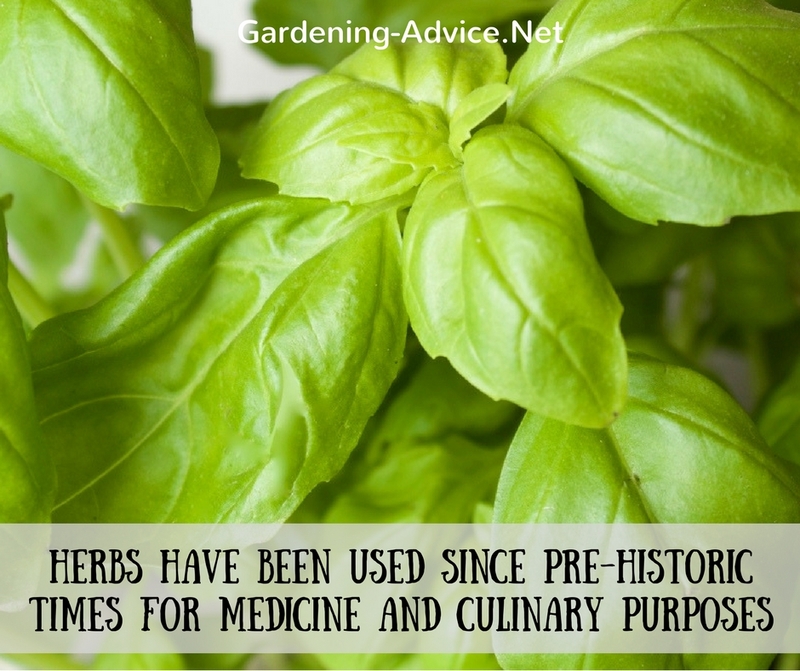 Chinese medicinal books were made as early as 2700 BC during the Han dynasty, and the Greeks and Romans certainly made extensive use of plants for medicinal purposes. 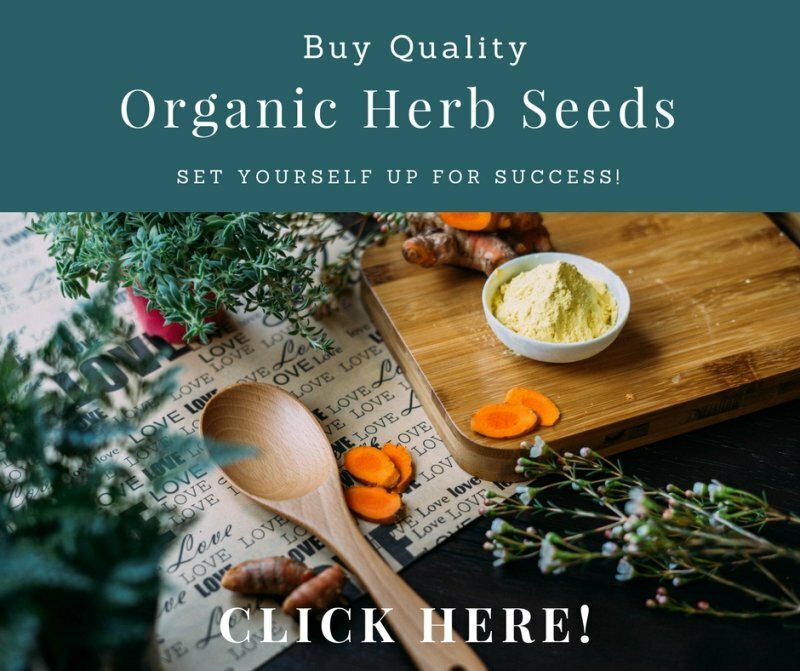 Today, we see many examples of modern medicines that have a base in a lot of remedies: quinine, opium and aspirin for example...actually it's estimated that around 7000 compounds used in modern medicine come from plants! 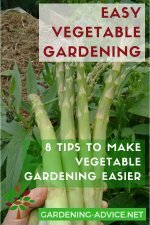 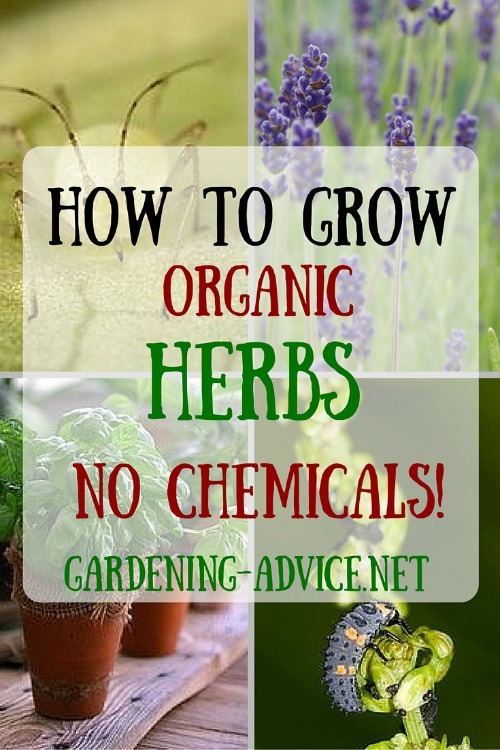 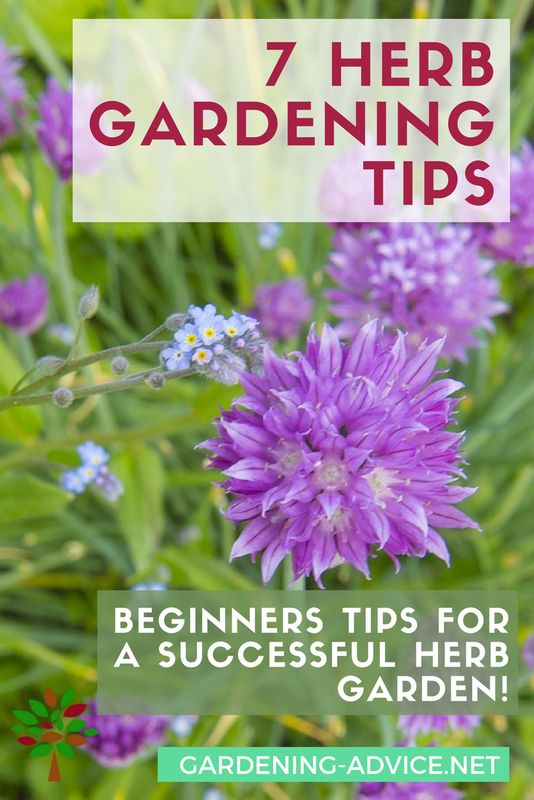 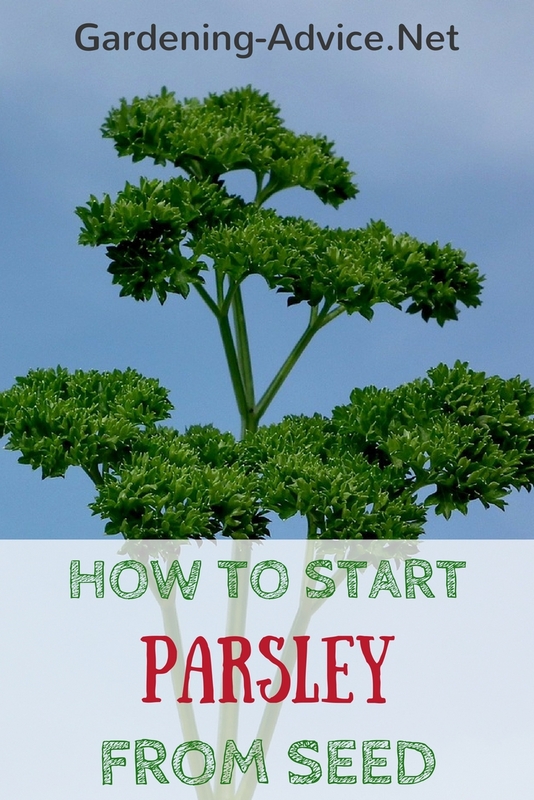 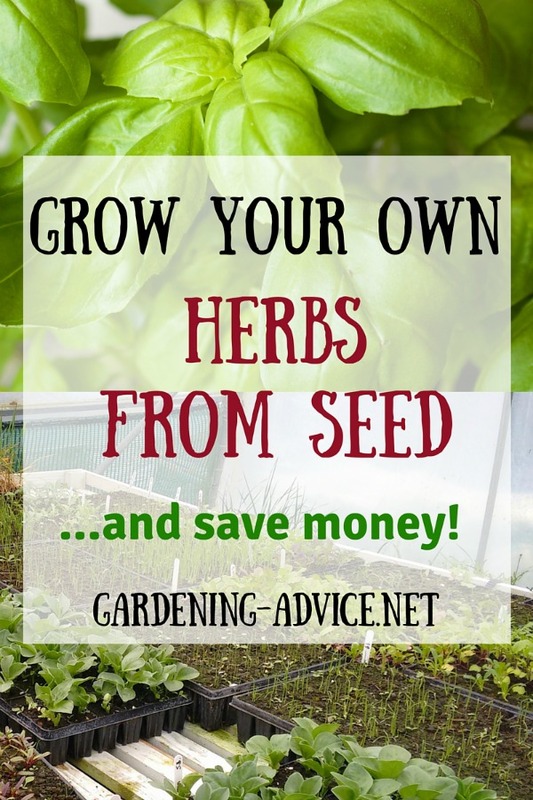 Find lots more great info here on herbs gardening and healthy green living!